I have bought so many solar products and been disappointed once I got them in my yard. Not this time! I absolutely love the Solar White Owl Light! The Solar White Owl Light looks adorable in my garden during the day, it’s really nice quality, and at night it has such a wonderful glow. I keep going outside just to see it! I was pleasantly surprised it didn’t cost a lot more than it did. Great quality – great price! What more could I ask for? I’ve seen other solar owls and solar items costing a lot more, but they aren’t nearly as beautiful as the Solar White Owl Light. I was so happy with mine so I bought several to give as gifts. This is one solar product that really works! I couldn’t agree more with Linda. 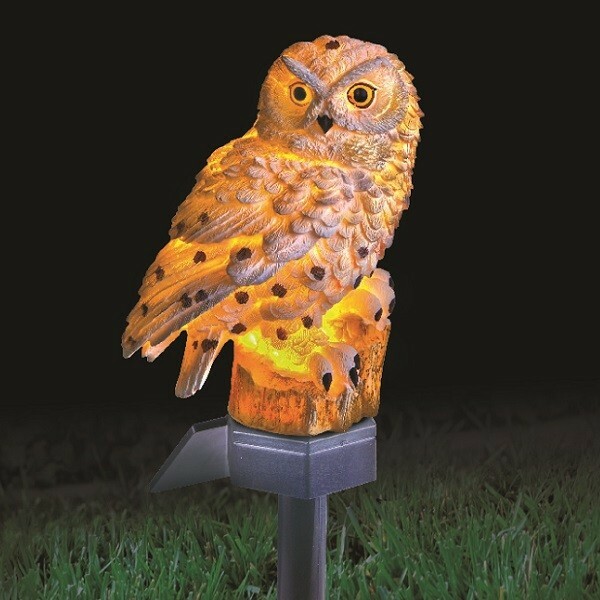 The Solar White Owl Light really does give a magical touch to any garden or lawn. 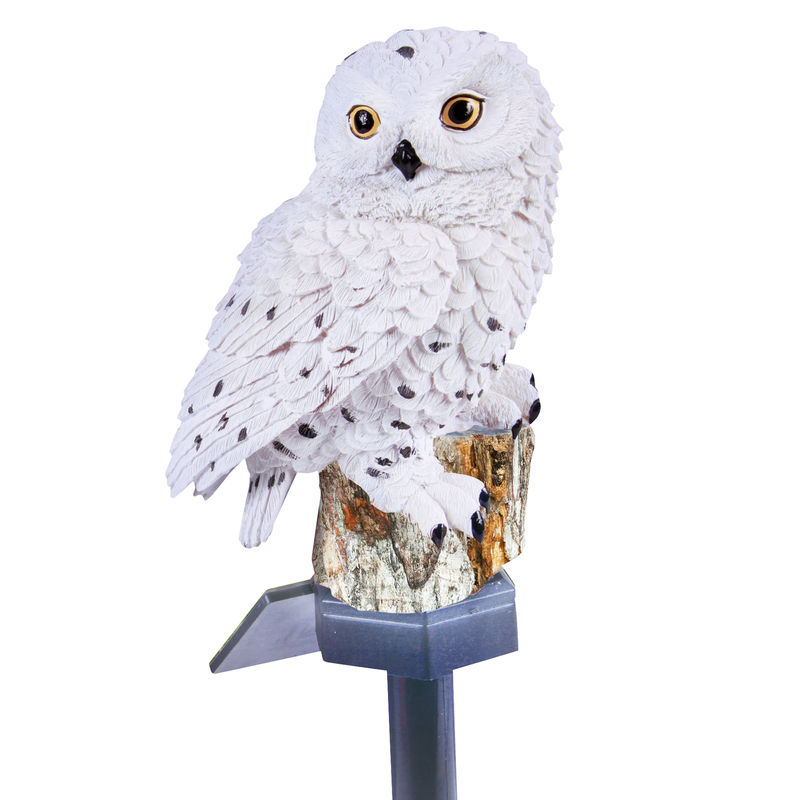 To get your own Solar White Owl Light, visit dreamproducts.com. A couple of weeks ago, I was out to dinner with my husband at a very nice restaurant. While I love the ambiance of this place, it’s so dark inside and difficult to read the menu. I was trying to use my cellphone to generate enough light to pick out something to eat. This experience led me on a mission when I came into the office the following Monday. What does Dream Products carry that will help with reading a menu in a low lit restaurant? I narrowed my list to two items and decided to test them both and see which one works best for me. The LED Reading Glasses and the 3 In 1 Magnight Pen were the items I picked. I have to say, they both passed my test with flying colors. 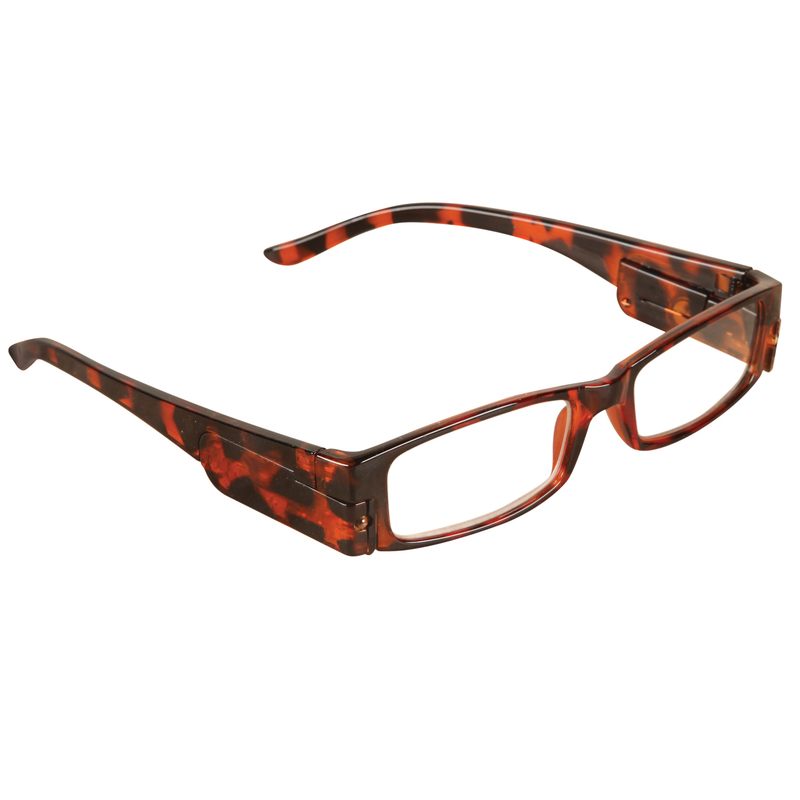 What I love about the LED Reading Glasses is that there are two powerful LED lights attached to the glasses so you can read in the dark. If you don’t need to use the lights, than you don’t turn the light switch on and use them as reading glasses only. They are lightweight and stylish as well. 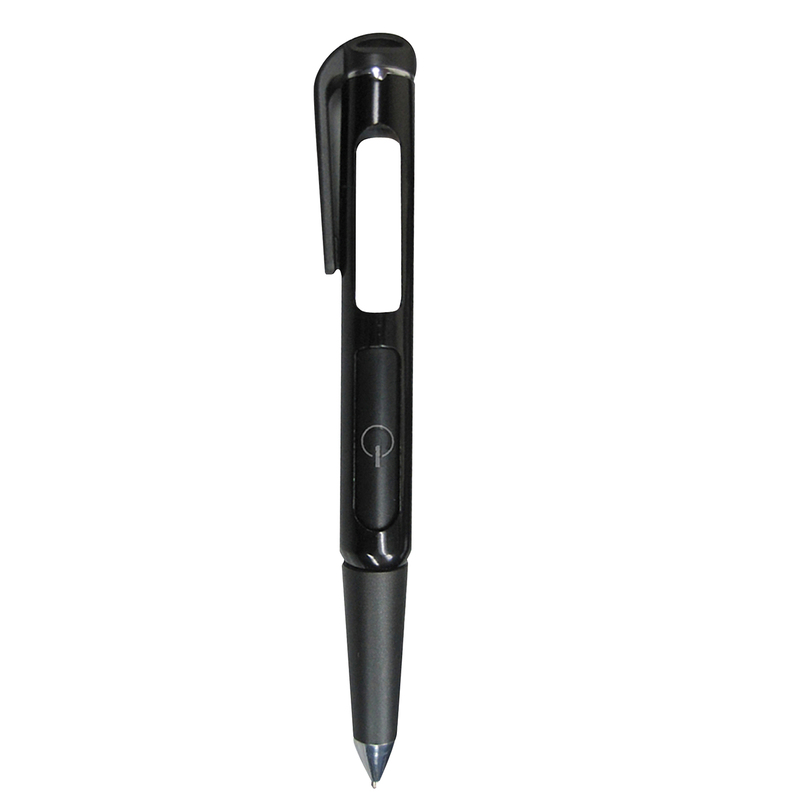 The other item, the 3 In 1 Magnight Pen, is a writing ball point pen that lights up with a super bright LED light and magnifies a bold 3X all in one. It works great and serves so many purposes. So there you have it. A tie! I recommend both items as they both worked well. Give them a try. I’d love to get your thoughts. 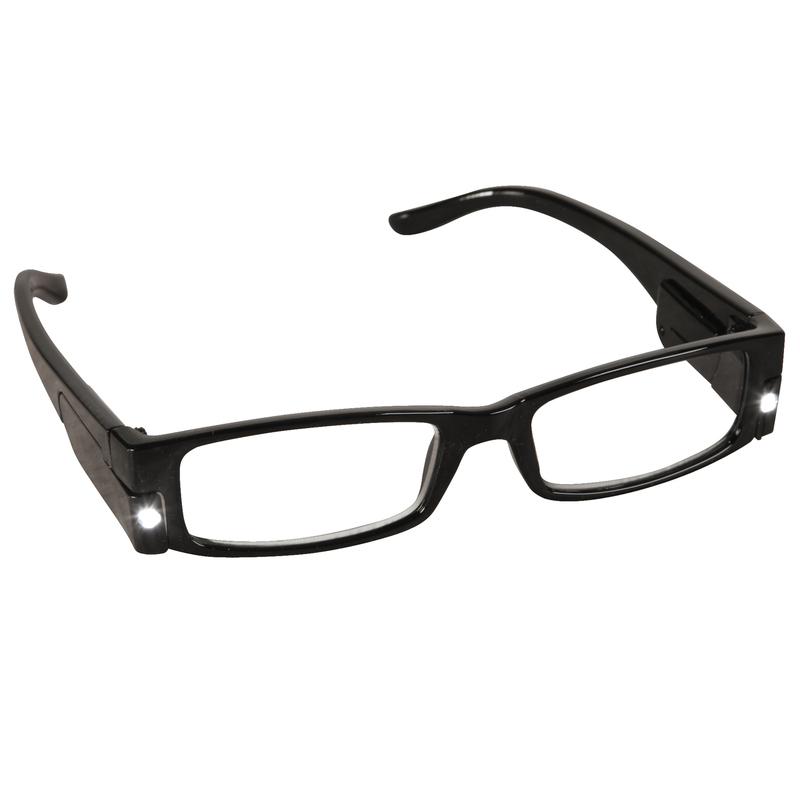 To get your very own LED Reading Glasses and 3 In 1 Magnight Pen, visit DreamProducts.com. A few months ago, I was in Chicago on vacation and having lunch with my family. I noticed a woman at another table using what looked like a traditional handset with her cellphone. I approached the woman and asked her where she found such a unique item. 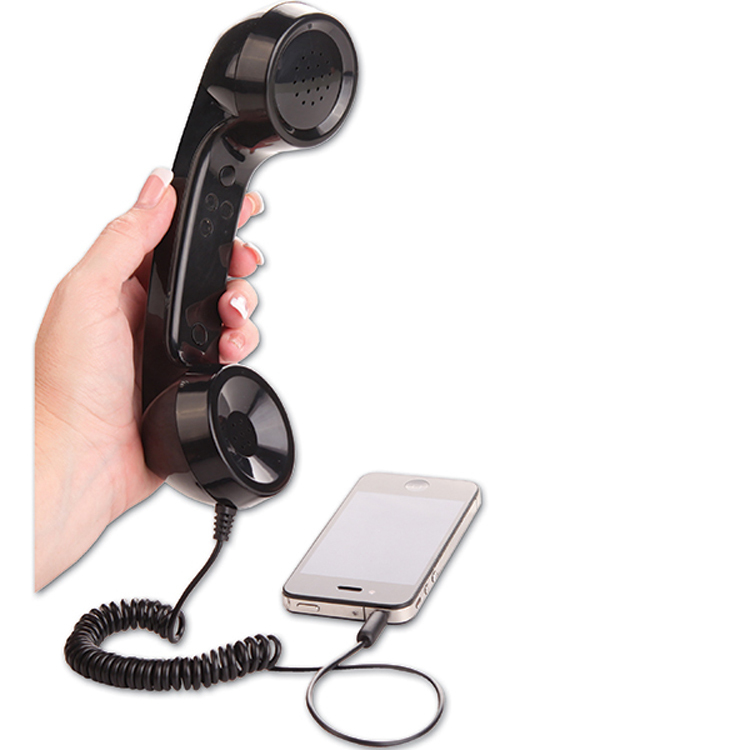 It was something I would love to have as I don’t like talking directly into my cellphone. She was also in Chicago on vacation and said she found it in her hometown at a museum shop. Much to my dismay, I was disappointed. I came back home and thought I would search the internet to find one of these gadgets. I mentioned it to our merchandise manager here at Dream Products and she told me we just started selling the Retro Cell Phone Adapter. I should have known! I bought one and am so happy with it! I don’t even use my cellphone without it. The Retro Cell Phone Adapter is the talk of the town! 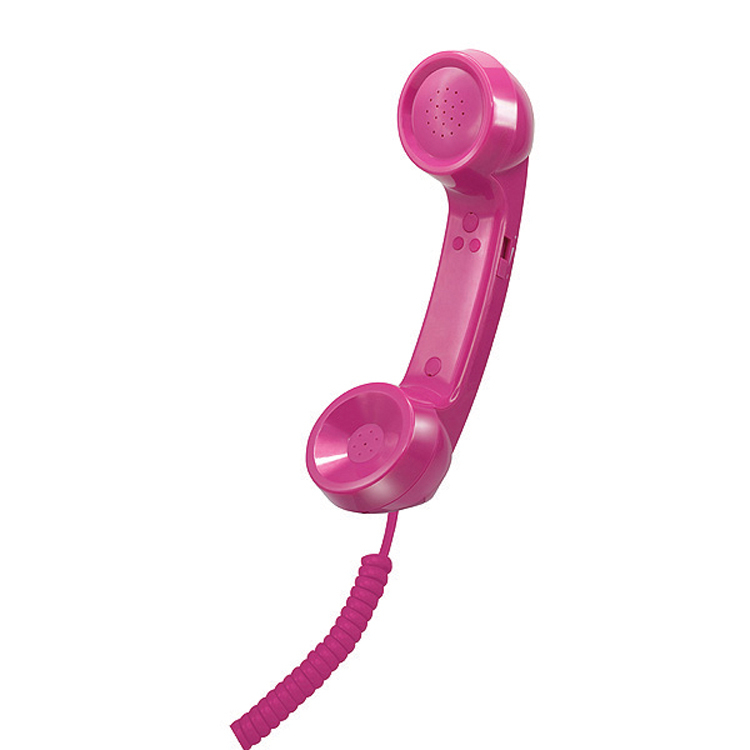 This fun and safe cell phone handset lets you hear and speak clearly with volume control. It works with most smart phones. I couldn’t be happier and recommend the Retro Cell Phone Adapter as an excellent alternative earpiece. To get your very own Retro Cell Phone Adapter, visit DreamProducts.com. We recently redesigned our modest backyard which ended up to be a huge undertaking. We gutted out the entire yard as we wanted a more contemporary flair. We pulled out all the grass and planters and redesigned the layout and planted bamboo trees and water resistant plants. We have timers to water the plants and timers for the lighting to turn on and off automatically. Everything looks fantastic. The only issue is that we didn’t put in enough lighting in the planter areas. It’s too late now to change that. Fortunately, I found a solution: Stainless Steel Solar Garden Lights! I bought three sets of the Stainless Steel Solar Garden Lights and love how easy they were to place in the garden. There are no wires or cords. They build their power from the sun and automatically go on at dusk and off at dawn. The stainless steel matches our backyard design, too. Had I known about such a beautiful solar lighting solution, I wouldn’t have needed to install the elaborate planter lighting on timers. We could have saved a lot of money. Oh well, live and learn. 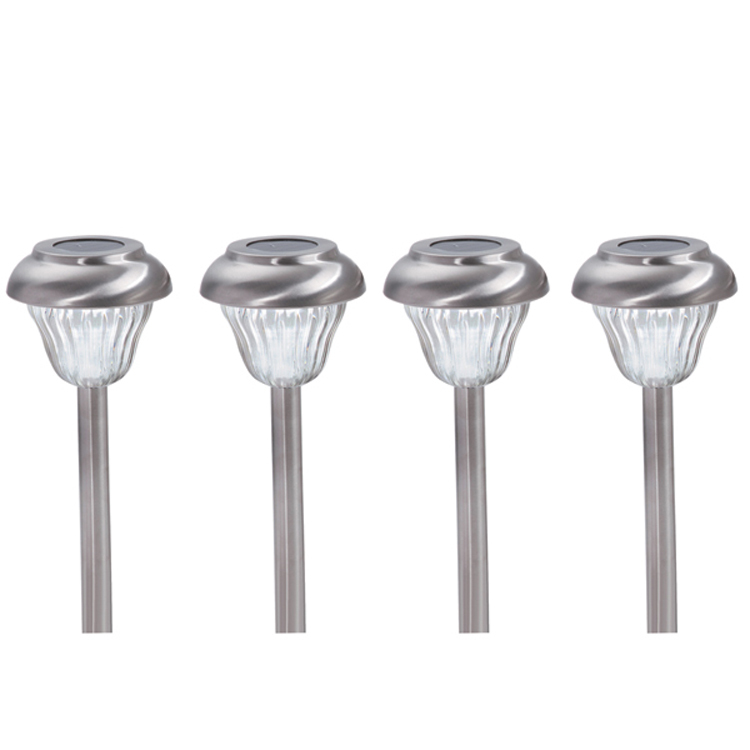 To get your very own Stainless Steel Solar Garden Lights, visit DreamProducts.com. I love wearing leggings tucked in boots. I love the style and I love the look. I often try different brands and this time I really hit the jackpot. One of the benefits of working at Dream Products is that I have the opportunity to try some of our products. Recently, I got to try our Slimming Tights and was amazed at the comfort, slimming effect, and stylish look of these leggings. Slimming Tights are not only comfortable, but they also hold in my rear and tummy making me feel more slender, which is an added bonus. This is probably because of the way they are made and the use of cotton/nylon/spandex in the materials. Slimming Tights are also reasonably priced and very easy to wash. Go to our site and check out Slimming Tights. They come in black and in different sizes. These are a must for any leggings lover. Let me know what you think! To get your very own Slimming Tights leggings, visit DreamProducts.com. When I work out, it is very important for me to be comfortable. 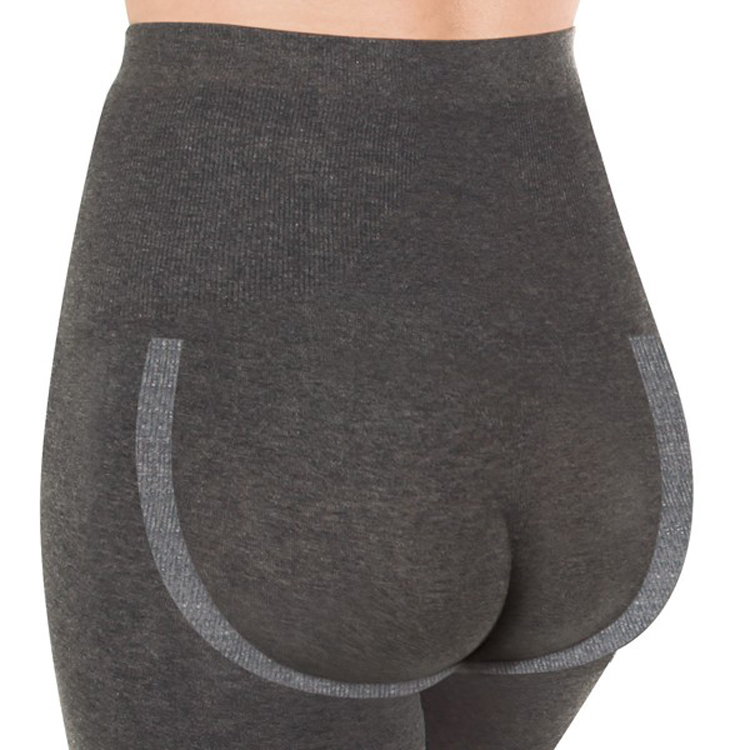 That means bicycle shorts, a relaxed top, and most of all, a snug and supportive exercise bra. I want to be able to move with ease and comfort. It’s not been easy to find that perfect undergarment that’s comfortable and supportive, until I tried my new favorite workout bra, Bra-Tastic! Bra-Tastic has silky soft two-way stretch material that never loses its shape. It’s also machine washable and made of nylon/spandex. The best thing is that Bra-Tastic is affordable. I don’t want to spend a lot of money on exercise clothes. Bra-Tastic isn’t known as a workout bra or a sports bra, but it fits the bill and I’ve been telling my friends at the gym about it since I like it so much. I’ve definitely found that Bra-Tastic is a great exercise bra and now I can focus on my workouts and not be distracted by discomfort! To get your very own Bra-Tastic, visit DreamProducts.com. I don’t know about you, but I’m not a fan of carbonated water, unless it is flavored. And, I don’t like to buy the flavored water bottles because they have either too much sugar or they are diet which I just don’t like. I found a solution that works for me and my family. I use my Fresh Ice Tray to make flavored ice cubes to naturally flavor my drinks at home! Some of my favorite ice cubes are made with grape juice, lemonade, pomegranate juice, or apple juice. Once the ice cubes are frozen, I put them in a glass and add carbonated water or club soda. My secret is that I don’t refrigerate the water. I use room temperature carbonated water and then the ice melts faster to give the drink more flavor. It’s a refreshing drink with no added sugars and there are even vitamins from the juices. I love the Fresh Ice Tray because they have snap tight lids that help prevent freezer burn. Plus, it’s easier to pour the liquid into the trays without spilling. 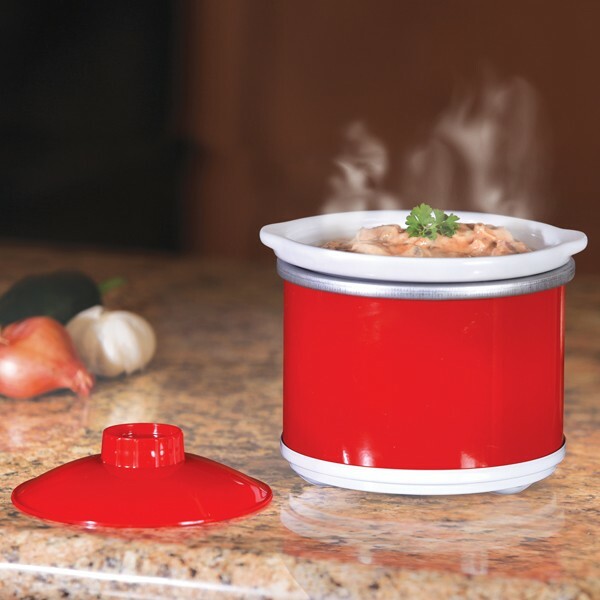 You get a set of two with each purchase so you can make 24 flavored ice cubes at one time. Another cool drink for adults is to make red wine ice cubes and once they are frozen, put them into a glass of lemon-lime soda. It’s an easy way to make a wine cooler! 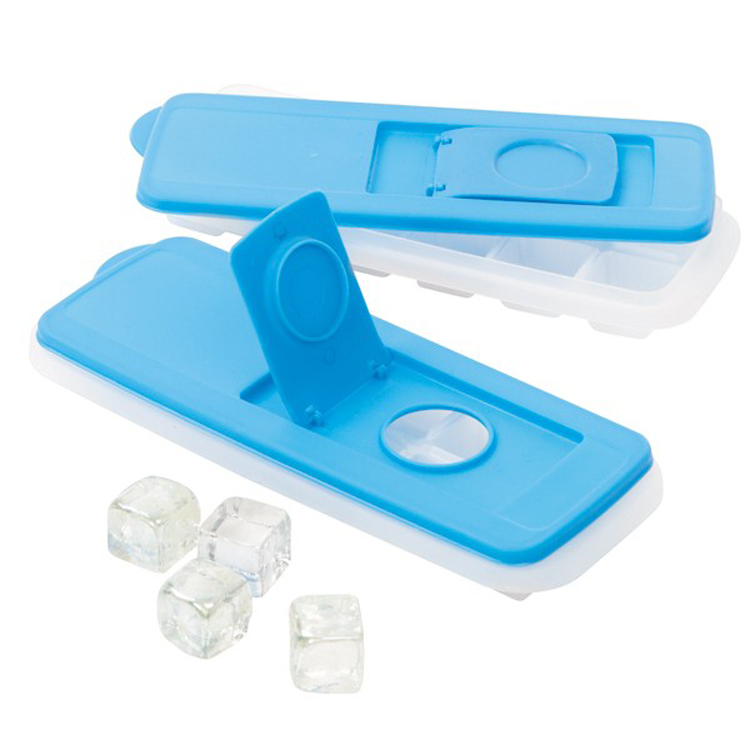 To get your very own Fresh Ice Tray Set, visit DreamProducts.com.